In TLCdénia, in addition to learning Spanish, you can enjoy spending time in the nature and totally disconnect from work and stress in your city. 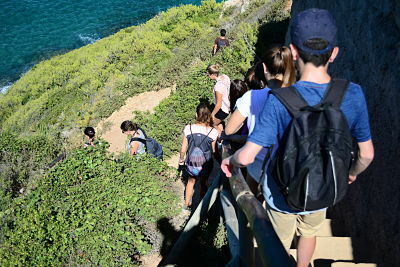 Denia allows you to take advantage of the fresh air and enjoy a green landscape, something that many students who learn Spanish in Denia, Spain (http://tlcdenia.com/). look for. Nature reduces stress, increases self-esteem and improves physical and mental fitness, among many other benefits, a perfect environment to spend a relaxing holiday, learning Spanish at the same time. We can tell you the places you can visit when you are in Denia so that, in addition to learning the language, enjoy nature. Denia is overlooked by the Montgó Natural Park, a beautiful place more than 750 meters above sea level. 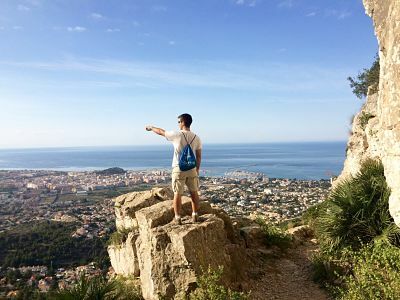 There are several hiking trails that you can do on this mountain, such as the outstanding route to the “Cova del Aigua”, which TLCdénia organizes with its students, especially to watch the sunset. 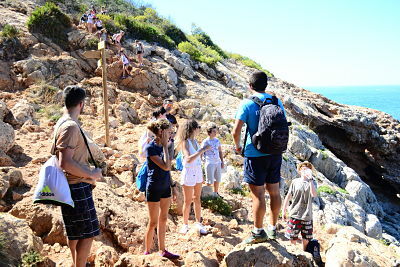 The hiking trail to visit the Cova Tallada is one of the star excursions in Denia. It is a walk around the sea with incredible views of the coast. The “Cova Tallada” is a cave excavated in the foothills of Cabo San Antonio above sea level. 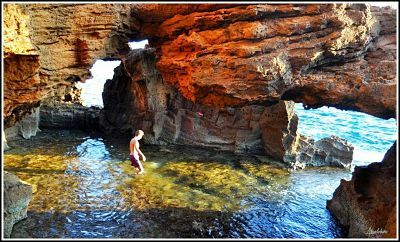 There you can swim and snorkel and if you prefer you can also reach the Cova by kayak. Denia has a few kilometers of greenway reserved for long walks on foot, by bike or running. The road is surrounded by orange trees, something very unique in the region that you cannot miss. In addition to sports, you can also take some beautiful sunset photos and even say hello to the horses that appear from an equestrian center. If you walk during the spring, you will be surprised by the captivating smell of orange blossoms. If you like the beach, you can relax on the large stretch of sandy beaches that Denia has. There is nothing better than going out of class and going to eat at the beach, have a drink at the beach bar, play sports on the seafront or practice a nautical sport. Denia has a total of 20 kilometers of coastline. Denia is lucky to have great wealth of marine fauna. If you come to Denia you can practice snorkeling in Las Rotas. There you will find small coves in which to enjoy the transparent water and life under the sea. Jávea is a neighboring town of Denia, with great charm, which has a viewpoint route with 15 stops. We recommend that you take advantage of this route to contemplate magnificent cliffs and spectacular coves. Do not miss Cabo de San Antonio! We hope that these options will encourage you to visit Denia, especially if you are a nature lover or if you need to disconnect during your holidays. Take advantage and learn Spanish in an idyllic environment!